Visit Westwood Apartments on Facebook! 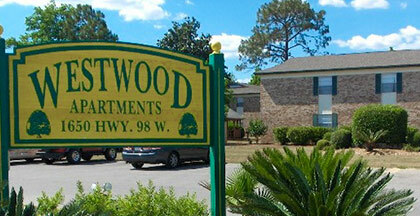 Westwood Apartments is a community offering a great residential environment. Florosa Elementary School is conveniently located right next door. We offer monthly pest control, on-site management and 24-hour emergency maintenance.